The new company I am starting is called Cloudera, it will be offering support for Hadoop, think RedHat for Hadoop, but that is just the beginning. Mike Olson was CEO of Sleepycat, which commercialized Berkeley DB, the open source embedded database engine. Mike spent two years at Oracle after they acquired SleepyCat in 2006. You can read this article about Mike from InformationWeek to find out more. Christophe Bisciglia just left Google, he created and managed their Academic Cloud Computing Initiative, which is a public hadoop cluster for academia/research. 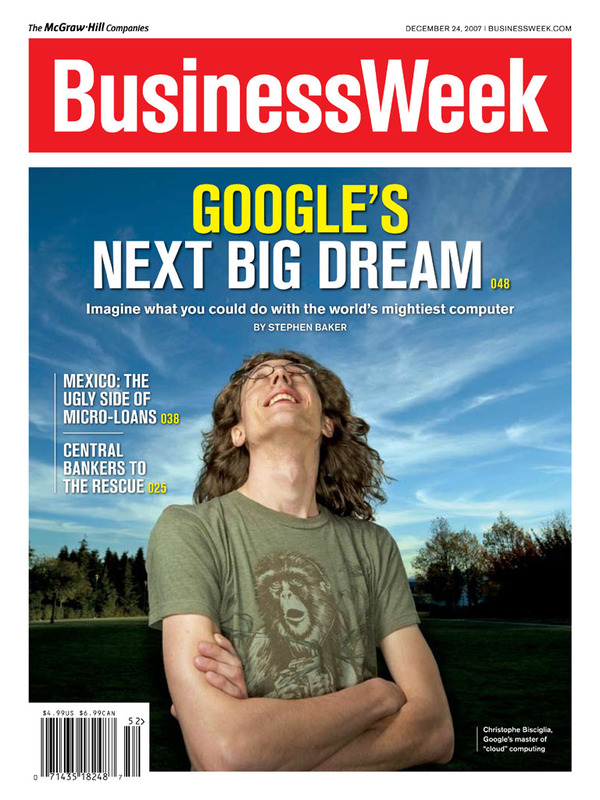 You can read this article about Christophe from BusinessWeek, his photo was featured on the cover of that issue. Jeff Hammerbacher just left Facebook, where he started and managed the Data Team. The team made a lot of contributions to Hadoop under his stewardship, most important of which is Hive (a SQL structured data layer on top of Hadoop). You can read Jeff’s Mainly Data Blog here, and you can also watch a video of him giving a talk about Facebook at Yahoo. We are in the process of wrapping up our funding (we don’t need any more cash at this point), and will soon announce our investors and technical advisors. Powered by: WordPress • Шаблон: ADMIN-BG • 34 queries. 5.742 seconds.